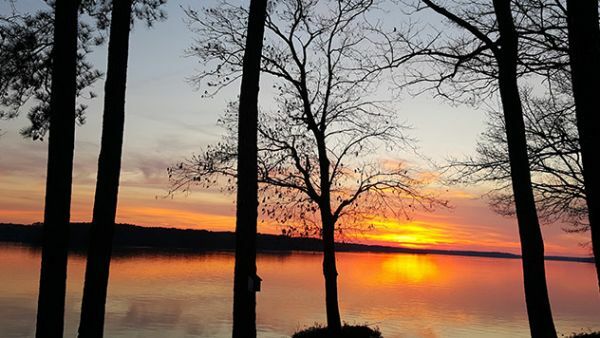 Welcome to the Lake Gaston Lifestyle and we are happy you chose us to provide your experience. It is our pleasure to help you through the reservation process! Main lake and cove homes are both available in our offering. All have boating, swimming, and restaurants and shopping nearby. Richmond, Raleigh, and Hampton Roads are easily accessible. Jet skiing, tubing, wakeboarding are all locally available or bring your own.